The Sports Community brings together church members who love sports and want to enjoy it with fellow members and friends. Through regular sporting activities and participation in local competitions, the Sports Community hopes that church members will get to know one another better and encourage one another in their Christian walk. 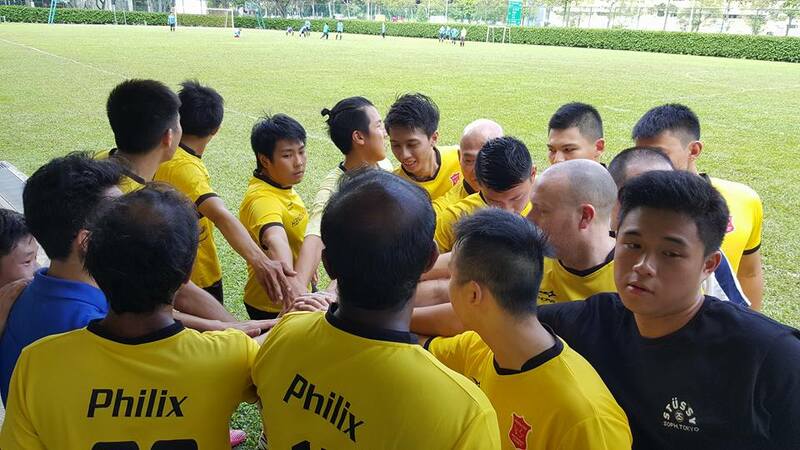 For more information, or to join the PMC Sports Community, please contact us pentecost@pmc.org.sg.